BabyBlueOnline: Matt Maher live at Truro TODAY! 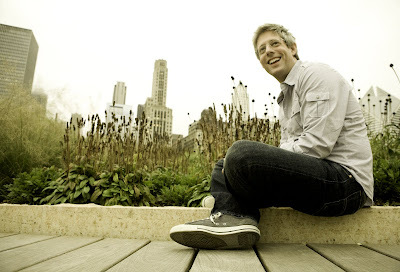 Contemporary worship leader and composer, Matt Maher - who wrote Your Grace is Enough - is at Truro TODAY. This is his second visit with us - he was a hit last year and it's so great to have him back. The Brazil 2010 Mission Team will be selling $5 pizza meals in the Undercroft, before the 7:00 pm Matt Maher concert. The meal includes two slices of pizza and a choice of soda or water. Walk-in’s are welcome, however if possible please register for this public event by Thursday March 25, 5:00 pm. If you are in the area - please come and join us! More info here. All are welcome!